In 1660 Pieter Janse Hagewout, a cobbler from Holland, sailed to New York from Amsterdam on the ship de Bonte Koe (The Spotted Cow). His eldest son Leffert Pieterse at that time was fifteen years old. Within a decade Leffert Pieterse had married and started a family. 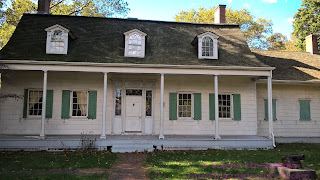 In 1687, he purchased fifty-eight acres of land in Flatbush and at the time of his death in 1704, Leffert Pieterse was one of the largest landowners in Kings County. Leffert Pieterse's great-grandson, Peter Lefferts in 1783 built the house that we can visit today! This is not the first house that Peter built on this lot. 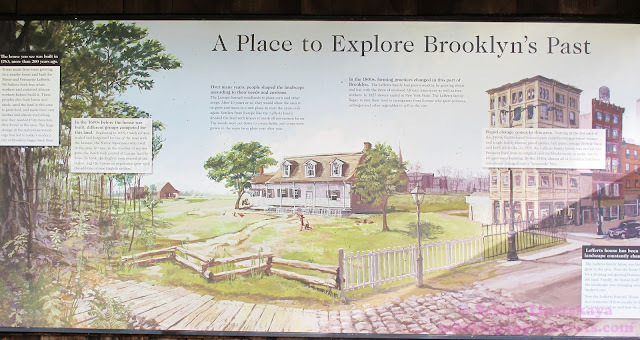 The first one was built in 1776, but was burned down by American troops, an action taken on several Flatbush homes so that they could not be used by the invading British and Hessian soldiers preceding and during the Battle of Long Island. Lefferts’s son, John, inherited the farm when his father died. Gertrude Lefferts Vanderbilt, John’s daughter, recorded the history of her family, her community, and her landmark home in The Social History of Flatbush, published in 1881. 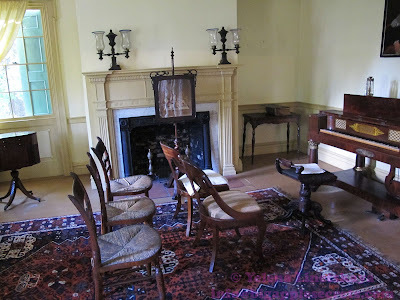 In 1917, the estate of John Lefferts offered the House to the City of New York on the condition that the House be moved from its original location onto city property. The City accepted the offer and moved the House into Prospect Park in 1918. In 1920, it was opened as a museum. 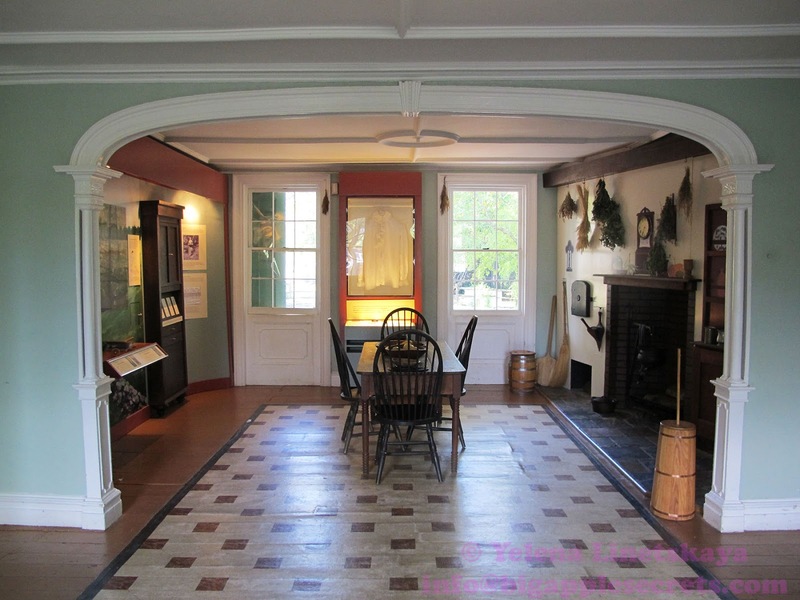 Today, Lefferts Historic House is a museum of family life in Brooklyn in the 1820s. Period rooms furnished to reflect daily life, demonstration gardens and fields, and hands-on American craft activities help visitors understand the changes in Brooklyn’s landscape since the 18th Century. 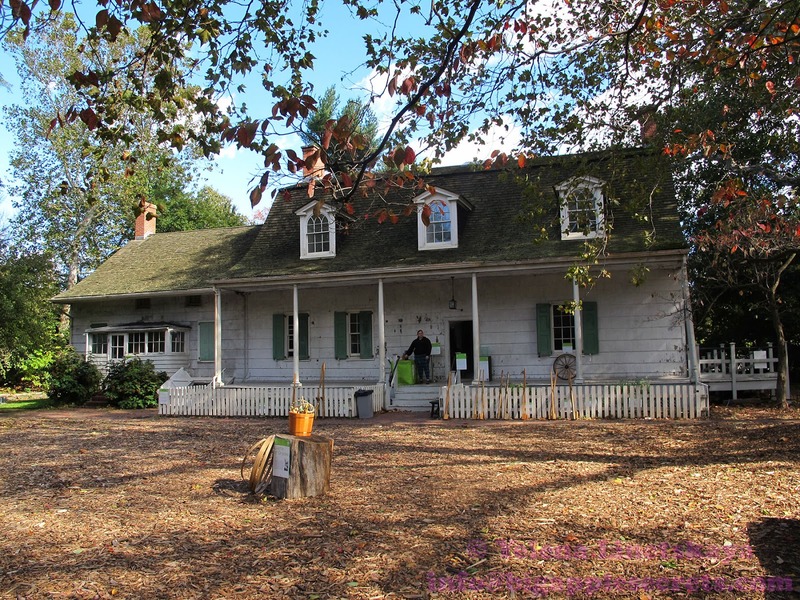 But this popular 18th-century farmhouse hasn’t been restored in several decades. $2.5 million in funding were approved as part of the city’s capital budget in mid-June, 2016. 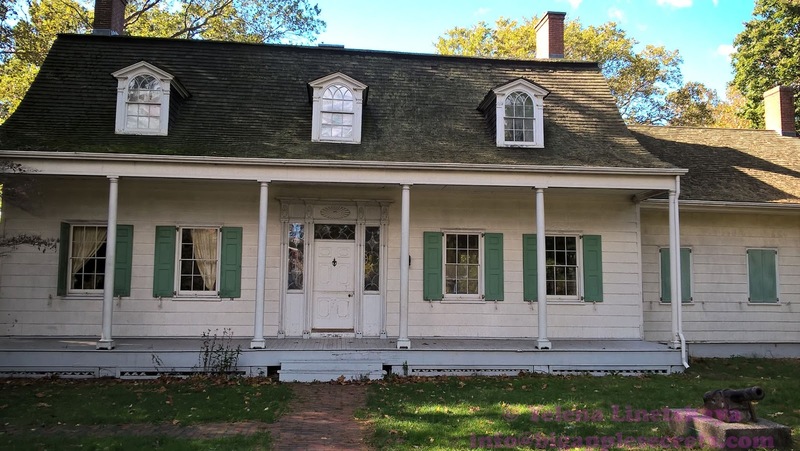 The Lefferts house will be closed during the restoration, but there is no firm timeline yet for when the project will take place. Trump tower: the place where Donald Trump lives.